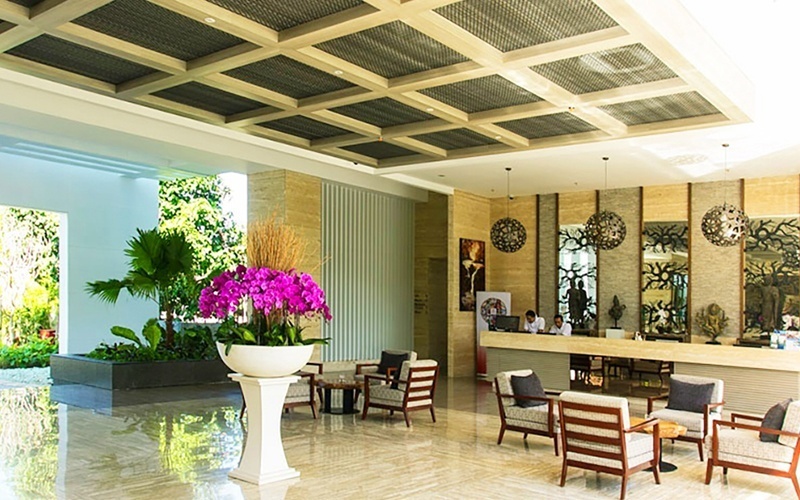 Enjoy the heat of Bali and the white sandy beaches while staying at this 4-stay international resort situated in Sanur, Bali. The beautiful Sanur beach is located only a 5-minute walk away from the resort and there are numerous restaurants, shops, and tourist attractions situated within the vicinity of the resort. 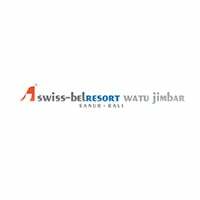 Swiss Belresort boasts of sophisticated, sleek, and modern rooms and suites that overlooks their lagoon pool. Designed to be relaxing and welcoming, their interior is decked in post-modern contemporary styles with earth-toned colours and wooden structures. A number of their rooms have either a private outdoor jacuzzi or a plunge pool where guests can relax.